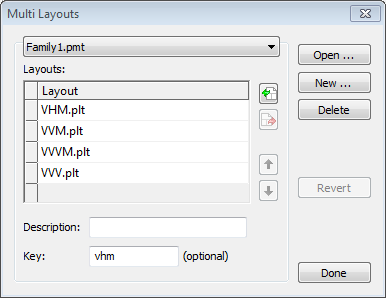 Version 4.2 introduced the ability to group multiple templates into a single layout name. The combined layout is referred to as a multi-layout while the individual layouts are referred to as the component layouts. When ordering the multi-layout the software then selects the component layout that best matches the number of images and their orientation. Multi layouts are therefore used when the number of images to be used in a product is variable. A single layout can be ordered for the product regardless of the number of images and their orientation with the software selecting the appropriate component. Version 4.2 introduced the ability to produce 'Memory Moments' where a family image appears on a page along with the images of the family's individual subjects (see Memory Moments). 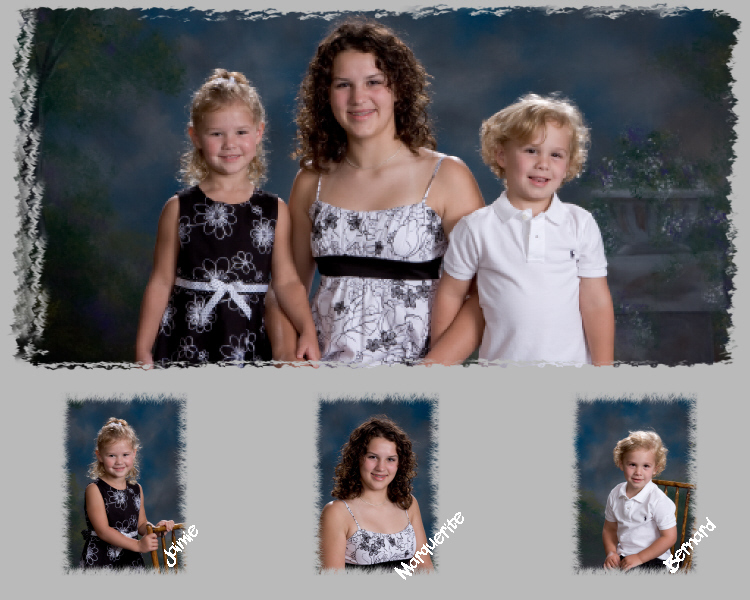 Since the number of subjects in a family is variable and the orientation of the images may also vary (some family photos may be vertical while others may be horizontal for example) a multi-layout is the ideal way to simplify ordering a memory moment. Without multi-layouts the user would need to know, for each family, how many subjects it contained, the orientation of their images and the orientation of the family image. Care would then need to be taken to order the correct layout. With multi-layouts the component layouts are designed to cover all the possible combinations of images and orientation and combined into a multi-layout. The user then simply orders this single layout for each family with no need to know how many subjects make up the family nor the orientation of the images. 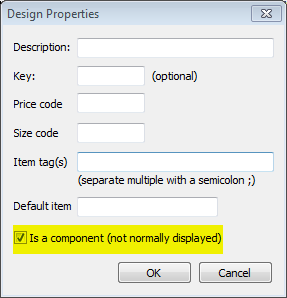 A multi-layout may optionally be given a description and a key as with any 'normal' layout. It can be added to a package in tsAdmin and ordered by any of the ordering methods.